For you, Original Detangler No. 02 is an amazing hair product that you will love! Detangling your hair with just enough slip is just the beginning. This nutrient-rich product starts with organic aloe that conditions and strengthens your hair and promotes hair regrowth while being a light and smooth formula. Our detangler promotes healthy beautiful tangle free hair. Free of silicones, parabens, and toxins that are in many hair products today, and our unique fragrance of Spearmint, Sweetgrass, Cranberry and Vanilla oils is a refreshing fragrance that many have raved about! I use this product on my hair daily and can be applied to wet or dry hair. A favorite of mine! For your horse, Original Detangler No. 02 is a must for tangle free beautiful long manes and tails and is not only nutrient-rich for hair, but it’s also great for skin too. 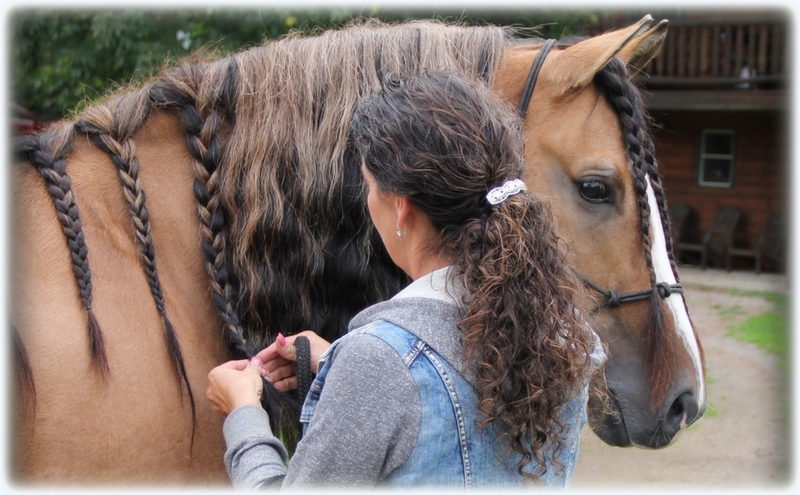 This product offers just enough slip without being greasy to work through the tangles in your horse’s mane and tail. 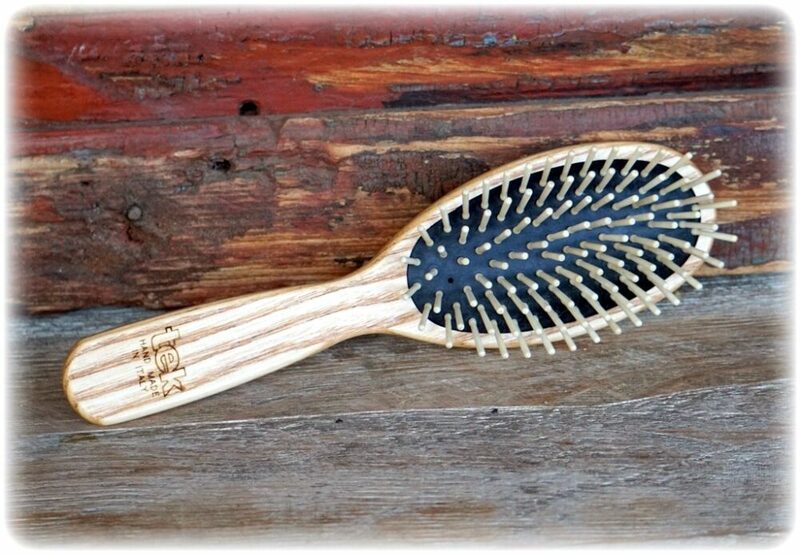 When you brush, it leaves more hair intact by smoothing the hair shaft, and the botanicals offer strength and elasticity. 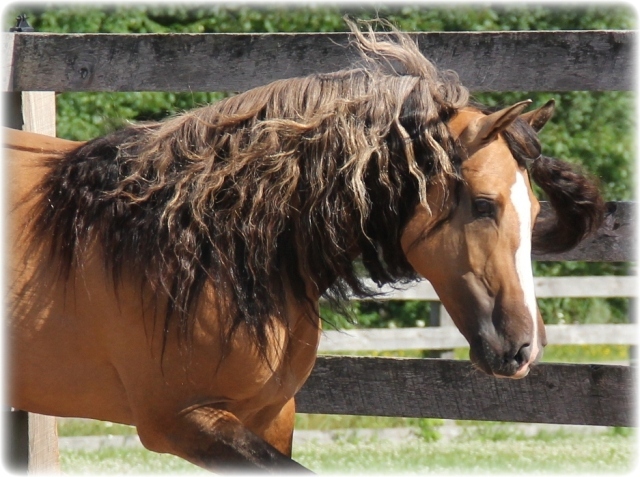 Regular use on manes and tails promotes hair growth. I use this product on our herd weekly and the results are simply wonderful. OD No. 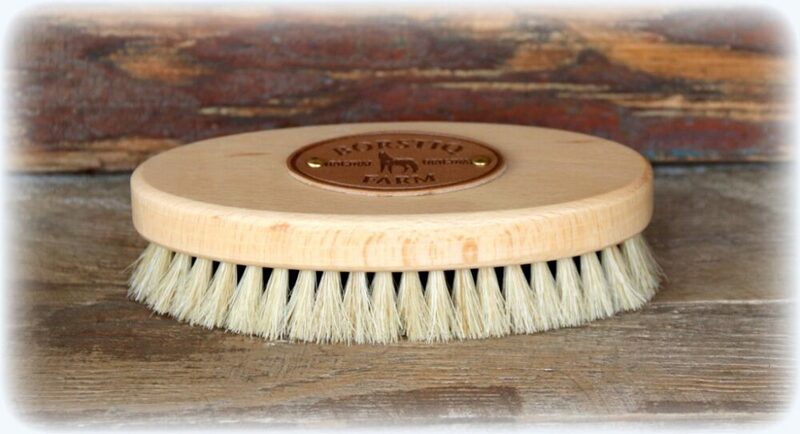 02 is a superstar for helping your horse to grow a beautiful mane and tail! For your dog, OD No. 02 works so well for conditioning hair and on fine hair that mats. Spray on their hair and work through with a brush or comb. I like to spray our Border Collies with Original Detangler No. 02 after their bath! It makes brushing through their hair a breeze for silky soft hair and they smell so good for a long time. It’s great for their hair and skin and with regular use keeps hair silky and mats down. Many people comment on how silky our dog’s hair feel. I love this product for our dogs! INGREDIENTS: Organic Aloe Leaf Juice, Castor Oil, Stearalkonium Chloride, Vitamin E, Organic Sunflower Seed Oil, Organic Neem Seed Oil, Organic Rosemary Leaf Extract, Phenoxyethanol, Hydrolyzed Wheat Protein, Cetearyl Alcohol, Provitamin B5, Glycerin, Meadowfoam Seed Oil, Organic White Willow Bark Extract, Organic Alcohol, Tetrasodium Glutamate Diacetate, Spearmint Essential Oil, Sweetgrass, Cranberry and Vanilla Fragrance Oils. 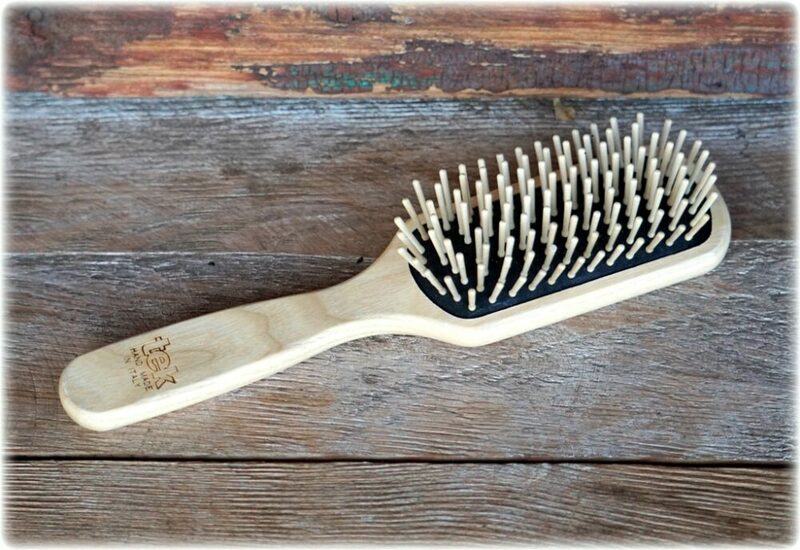 The Original Detangler No. 2 is my go to for both myself and my horse daily. The scent is amazing and it leaves everyone’s hair silky and soft. I keep a bottle in my house and grooming bag. The smell is amazing ❤️ Keeps all our locks looking great! This is beyond my favourite go to product used regularly, almost daily! It smells amazing!! I’ve used it on my hair after showering and it leaves my hair so soft and smooth after! I’ve also used it on my malamute shepherd cross when grooming and it makes grooming his fluff that gets matted way easier! Highly recommend! I use this daily. It has made a huge difference in the health of my hair. If I wash my hair at night, it gets super tangled and looks like I stuck my finger in a light socket when I get up in the morning. After spraying this on and combing out all of the tangles, my hair looks so healthy and conditioned without making it feel like I have product in my hair. The bonus is that is smells great too! This detangled is wonderful! My hair was really breaking off before I started using this along with a wooden tooth brush sold by RLN. It smells great and works wonders. I also use it on my horses and it works great for brushing their manes/tails out and seems to have a “calming/relaxing” affect on them. I just love this detangler! 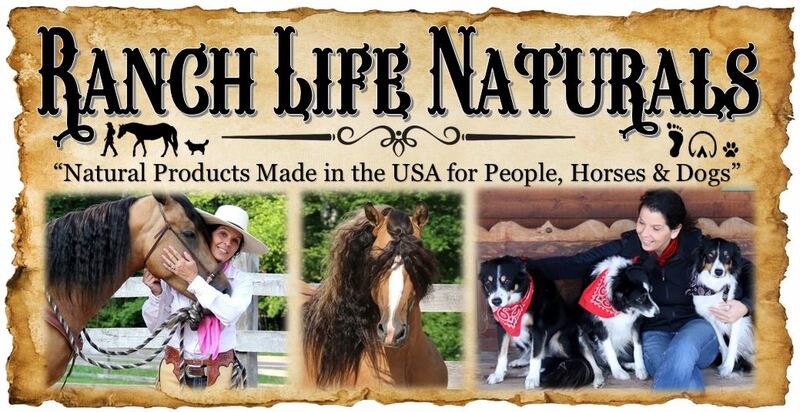 I use it every day on my hair, for the manes and tails of my horses and for my Border Collies for coat conditioner. This is the second time I have ordered this for my Black Pearl & Misty. They both love it & so do I…..
For me and my heavy coated dogs, amazing results. Everything I try is just as promised. Great stuff. I have long thick hair and this is the BEST detangler I have every used! It is outstanding for conditioning my hair and helping to get tangles out when I’m brushing. 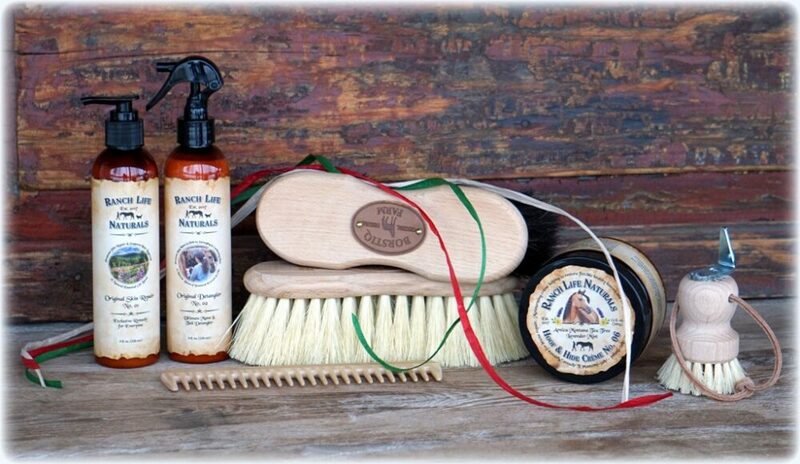 I also use it on my horses manes and tails. The scent is awesome! The best detangler I’ve ever used! 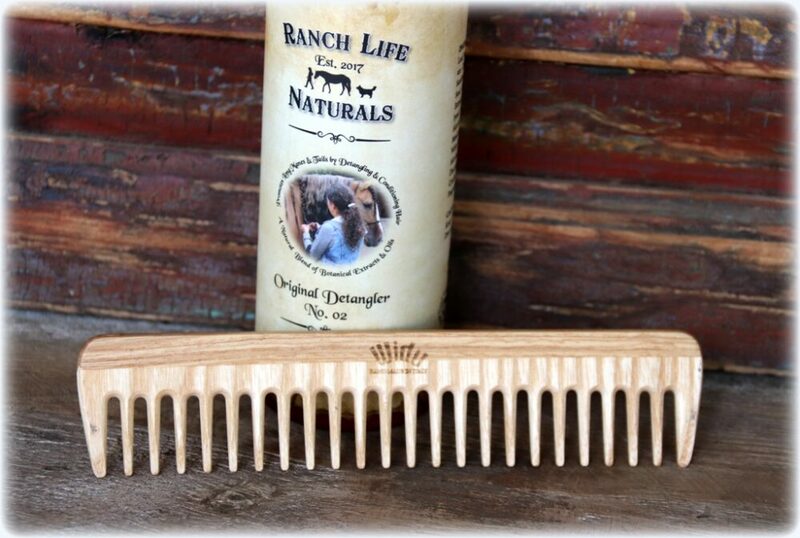 I use it, my daughter uses it and we use it on our horses manes and tails. It’s light, non-greasy and the scent is to die for! I’ve sprayed it on me just because of the scent. lol Love this product! I am addicted to this product, never be without it ! This Detangler works miracles! My horse’s tail had a huge bundle of hair right under the tailbone. It looked so hopeless that I was afraid I might have to cut a lot of it off… Applying this spray made her hair so silky and smooth that I could actually detangle it with minimum loss of tail! I could hardly believe my eyes! Love this detangler for myself! I lightly mist my wet hair and comb through before drying. The result is less frizz and I have had comments about how shiny my hair looks. The sent is amazing too. I often spray my dog with it to help with the doggy odor. THE SMELL!!!! It’s really the best. I love the way it makes my hair look and feel. I can’t believe I didn’t think of trying it on our stinky hound dogs. Great idea! My oldest granddaughter always HATED brushing her hair cause it was so horse thick that it knitted and tangled up so bad every morning. The detangler I was buying was not working and she would cry every morning when she had to brush her hair. I thought I would try this product ( cause I’ve tried everything else) and see how it worked. She ABSOLUTELY loves it so much that she started to comb her hair twice a day. This detangler is absolutely amazing for my own hair as well as for my horse’s! And it smells wonderful! THE DETANGLER IS THE BEST! I USE IT DAILY! WON’T LEAVE HOME WITHOUT! I have curly hair and the detangler is wonderful. First the smell is so refreshing and it makes my curls bounce back with softness and shine😍 I gave a bottle to my daughter to use on my 4 year old granddaughter, winner! I have to keep buying more detangler as it has been the best product for both my horses & myself. Takes the tangles right away for sure, but also leaves hair feeling so soft & nice, smells marvelous too! Also spray a thin mist on skin areas after treating with skin repair, makes it feel better. Thank you for developing for us! I spray this detangler on my hair after getting out of the shower to help prevent breakage in my curly hair. It smells amazing! I hope Ranch Life Naturals never stops making this product. I love it! I always keep at least two bottles of this detangler on-hand – one in the barn for “equine-use” and one in the house for me. I love the smell and use it daily on my hair after showering. I also use it as a refresher/moisturizer for my hair after being outside in the sun/wind (also helps revive “hat-hair”). Finally, it works great as a between-bath deodorizer for stinky ranch dogs 🙂 Thanks Sue!!! The Original Detangler No.2 is fantastic! It takes any snarls away and the scent is so fresh and amazing!! It is an excellent product. The best smelling product ever!! I love it’s smell and so do my horses! Also a very effective detangler. Love this detangler! I use it on myself, my horse, and my husky. It smells amazing, leaves everyones hair soft and shiny and has helped to thicken my thin hair! I have two daughters that are bi-racial, black and white. I was extremely skeptical about using this detangler as their hair is textured and normally only oil based, messy products work for them. 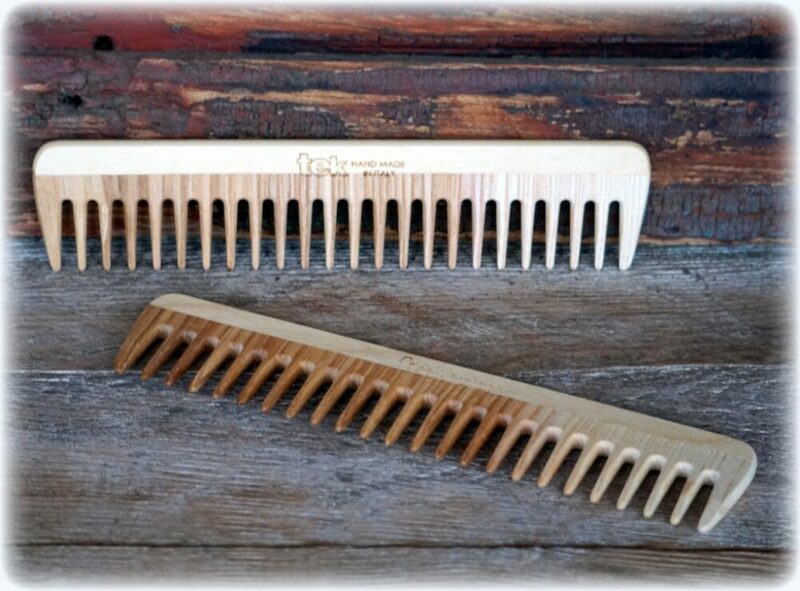 My mom, Trisha, bought us some for Christmas as well as large tooth combs, and I am amazed. Normally, the products I use in their hair only hold for 2-3 days before it starts to collect lint (their hair can only be washed every two weeks) and since I’ve been using the detangler spray, ive gotten a ton of compliments on their girls and how healthy their hair looks in between washing. Absolutely no liny build up and no greasy feeling. They also love it because it makes mornings easier to tame their giant, ethnic hair. I would give 100 stars if it was possible. I’ll be ordering more for sure, also the best part is the fact that it’s a lice repellant!!!! So happy I found this stuff! No more Walmart stuff for these ladies! I also spray it into my sons hair (also biracial) to liven up their curls every morning, and use it in my own hair after flat ironing to tame fly aways. We love this stuff!! My hair can be completely unmanageable but this has been a godsend!!!! I love it so much!